Many children who receive free or reduced priced school meals are left without adequate nutrition on the weekend and holiday breaks. 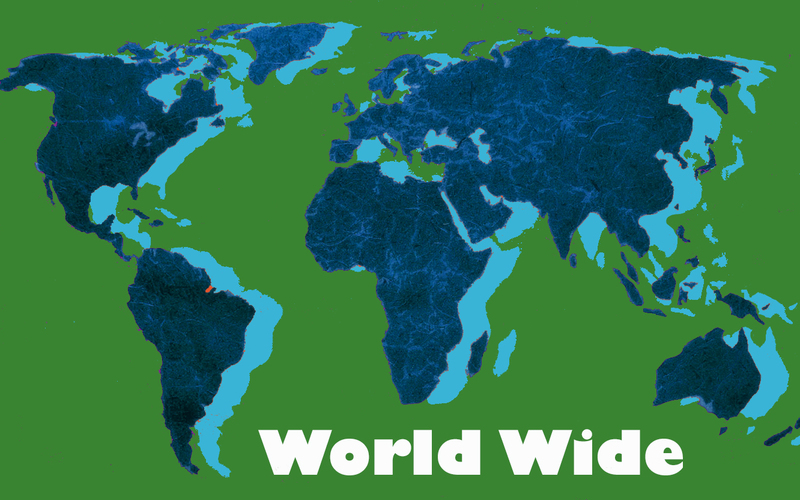 The Weekend Snack Pack Program (WSPP) is designed to fill this gap by providing healthy, kid-friendly, and easy to prepare snack foods to children at risk of hunger. The sealed snack packs will be discreetly distributed by the teachers three weekends a month. 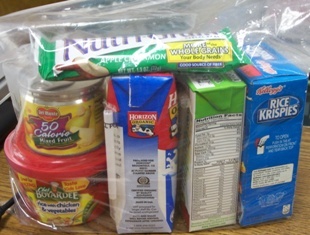 The snack packs are delivered to Leonia’s Anna C. Scott Elementary School and at Edgewater’s George Washington School. The teachers discreetly place the snack packs into the student’s backpack when they are out of the classroom. Special emphasis will always be placed upon privacy. Attend a packing event: we regularly need to pack the snack packs at the CFA warehouse in Englewood. This is a hands-on task and is suitable to groups and individuals. Please contact us here to inquire about our next snack pack packing event.